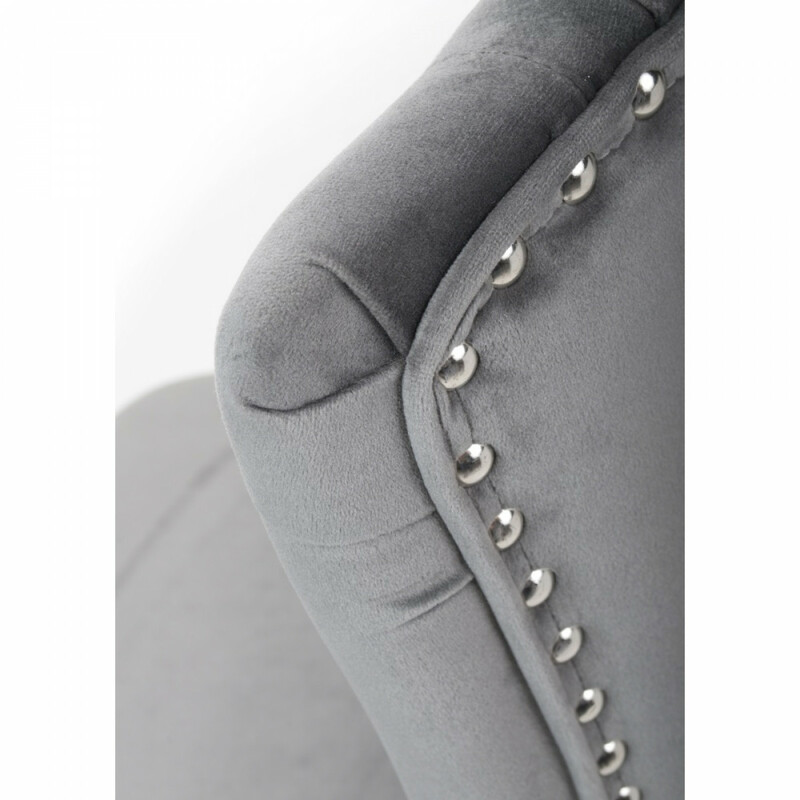 Fabulous button detailing on the front, back and sides. Sturdy 5 Star chrome base. 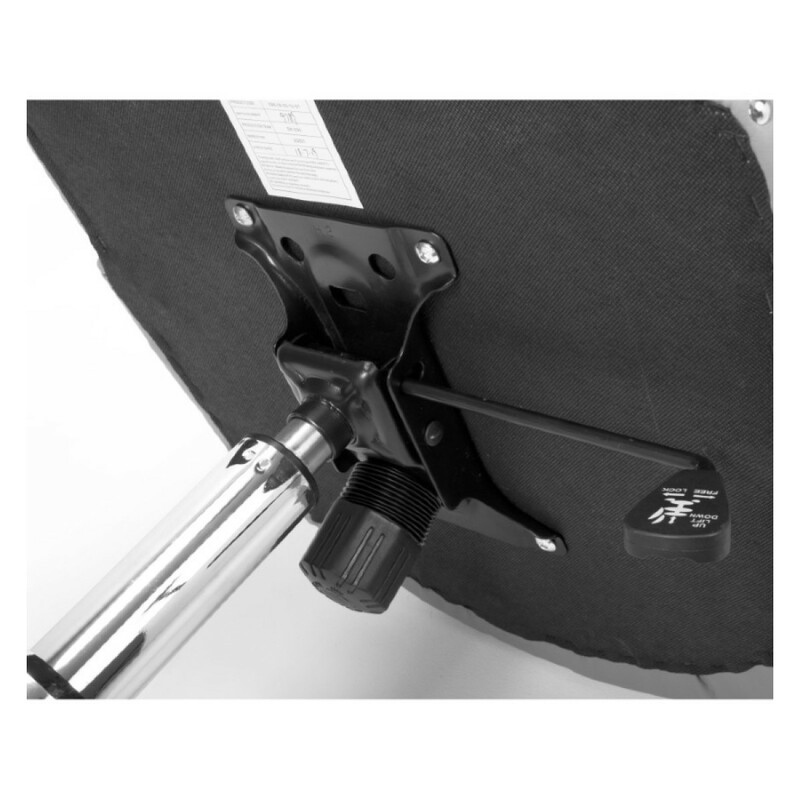 Quality twin wheel hooded castors allow easy movement. 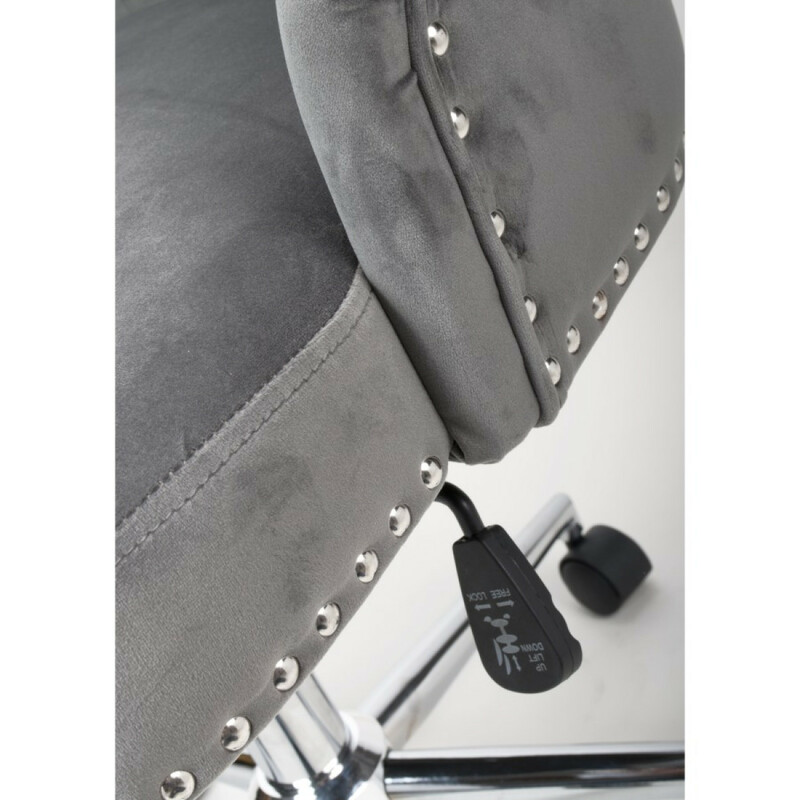 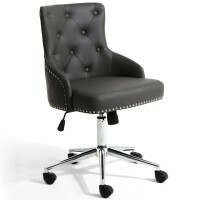 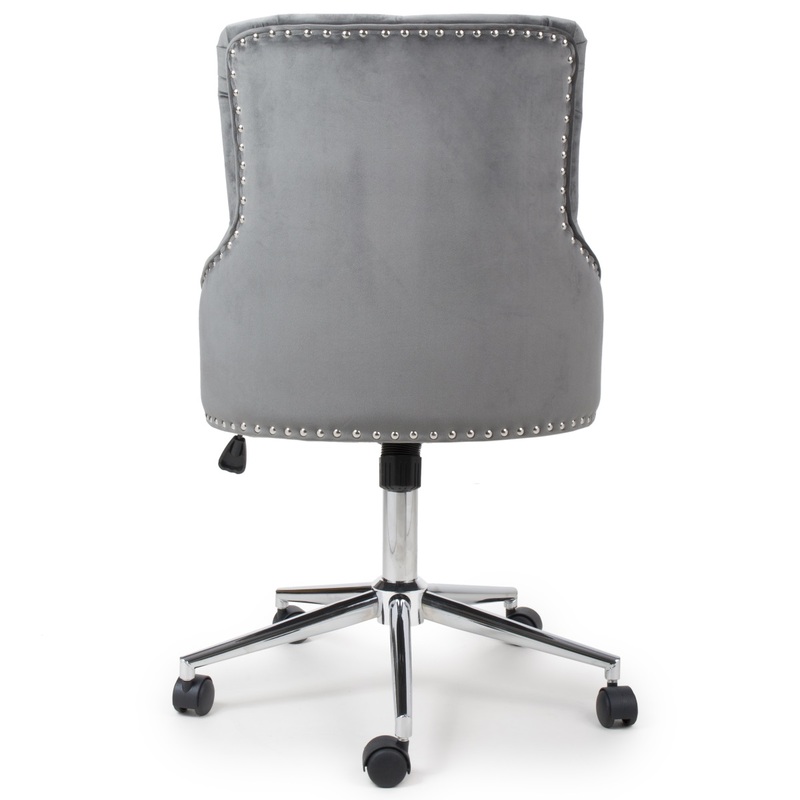 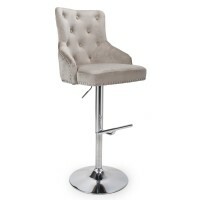 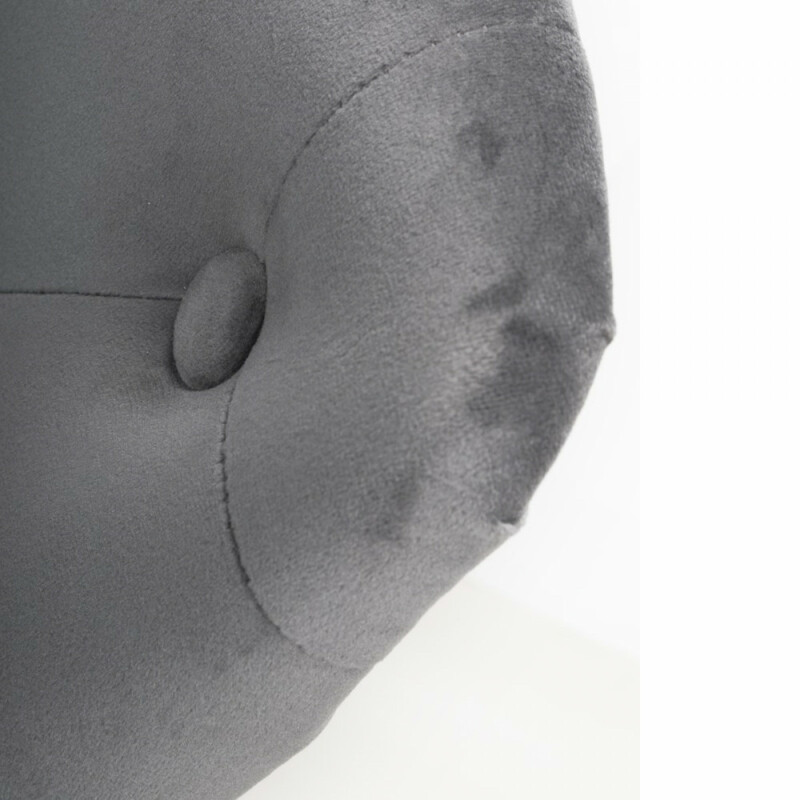 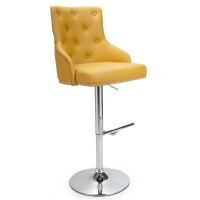 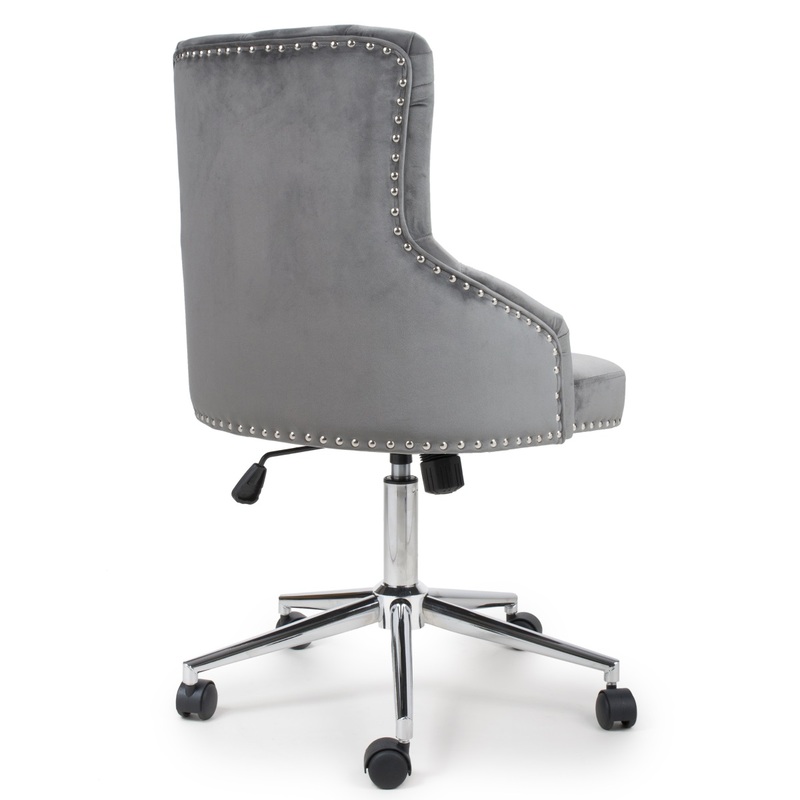 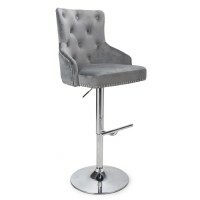 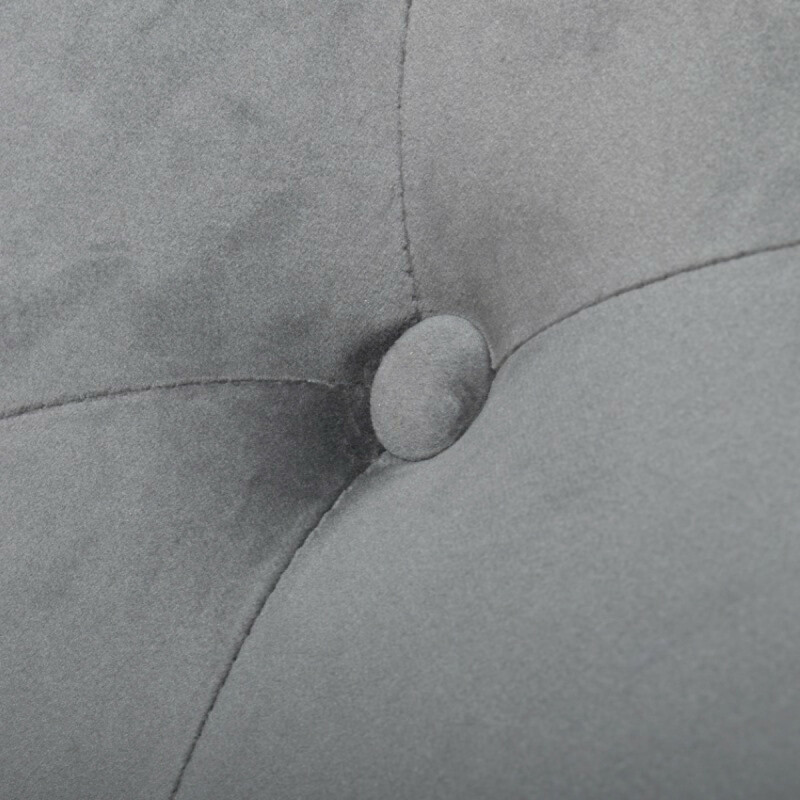 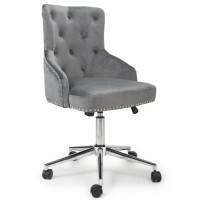 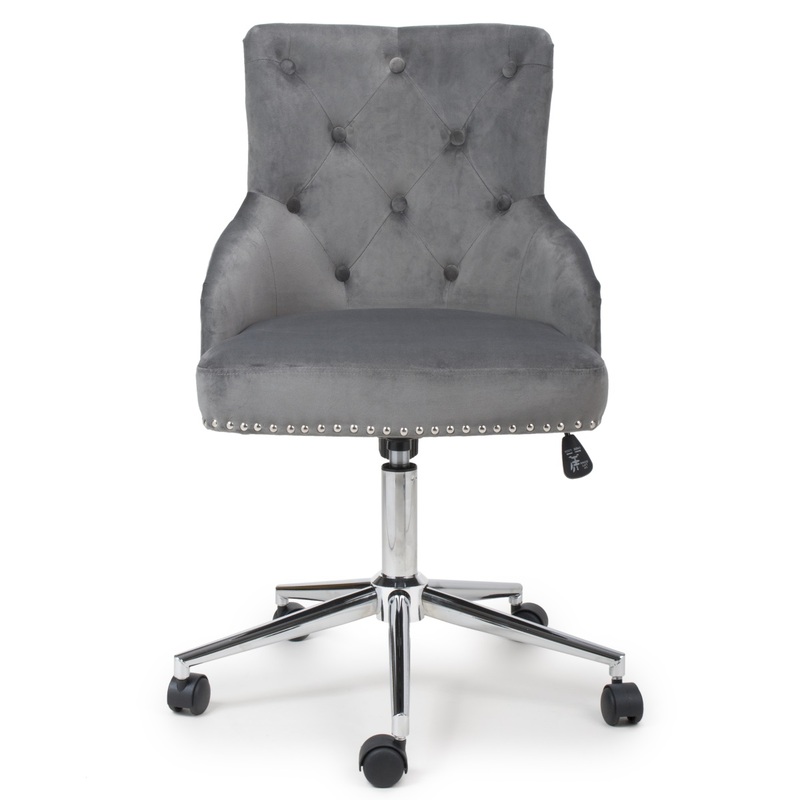 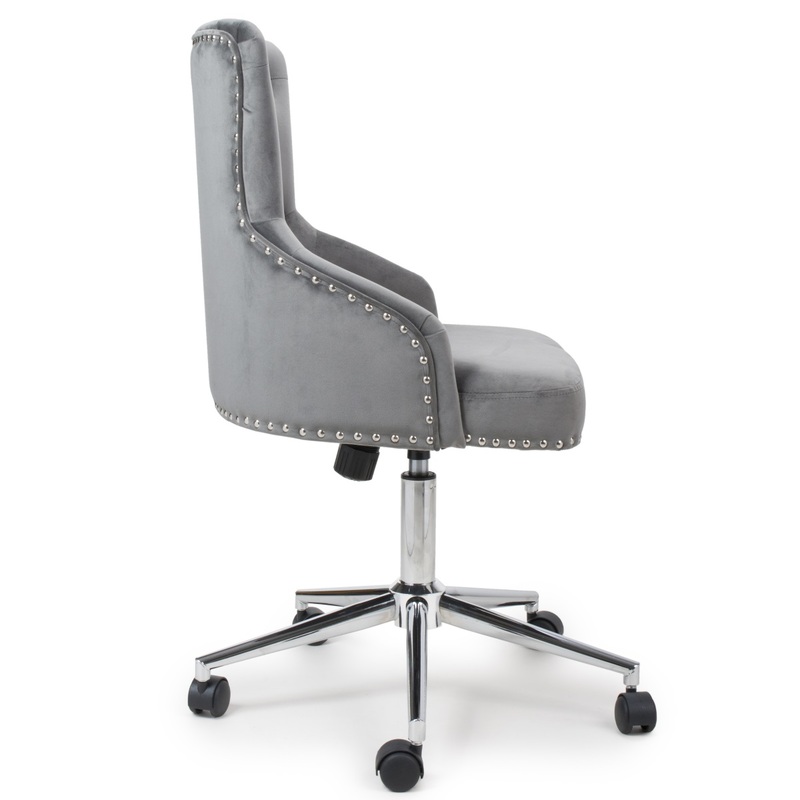 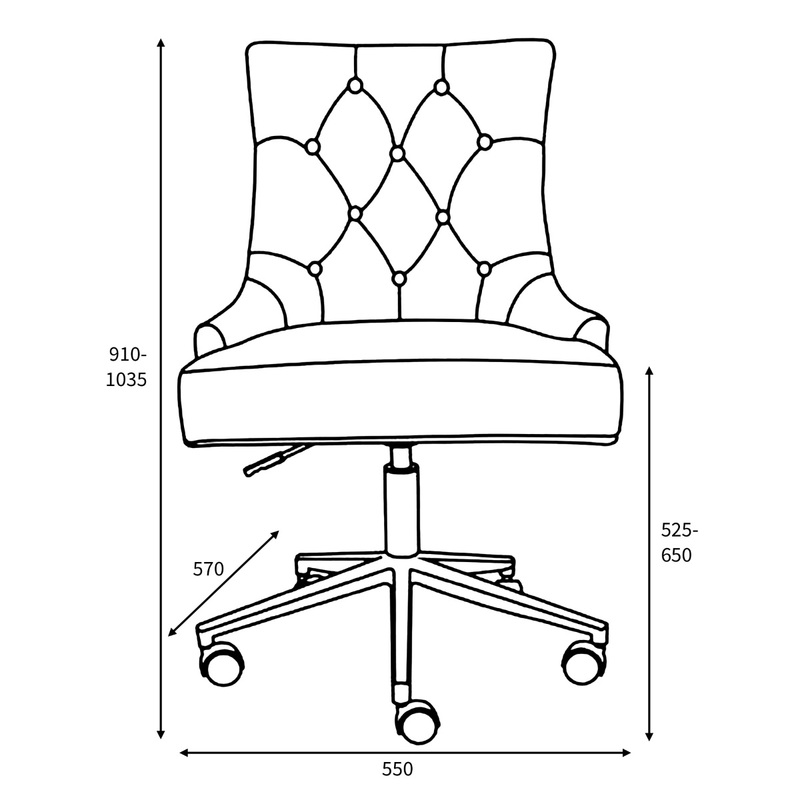 This luxury office chair will enhance the look of any office or study.